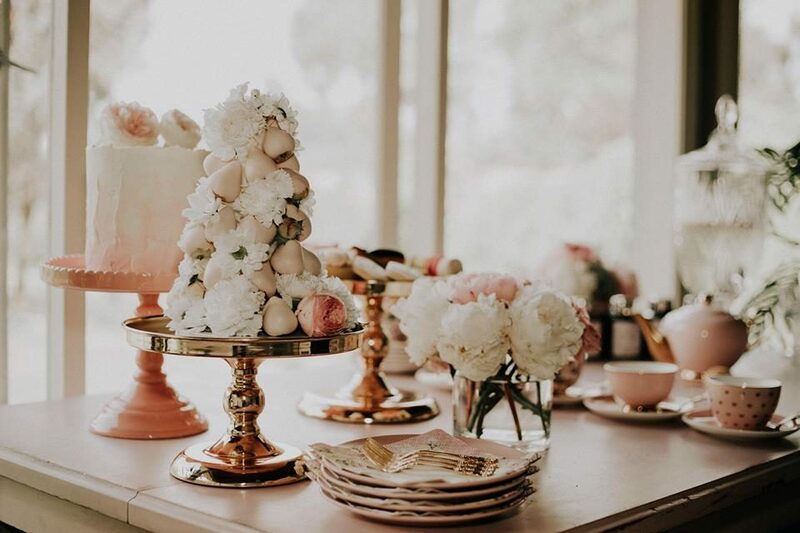 With a background in interior design, event management & consulting, styling & sourcing Emma's skills are what brings the uniqueness to what The High Tea Mistress is. 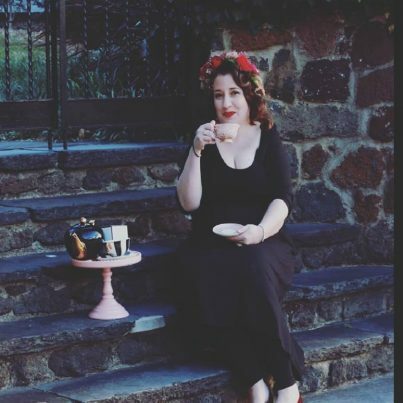 Combine that with a vivid imagination and a mantra of being Fearless and you have the ever-evolving High Tea Mistress vision & concept. In her down time she is off adventuring with her cheeky toddler, usually somewhere close to water and enjoying a well earned coffee, tea or wine depending on what time of the day it is.